Why The Silber Law Group For My Car Accident? The Silber Law Group can help you if you have been in a serious car accident in the state of Maryland. 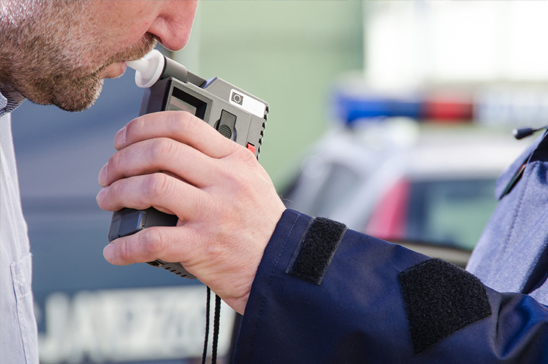 It is important that as soon as you have experienced an incident Maryland you contact a qualified attorney right away. It is essential to have an experienced attorney who specializes in Car Accidents. At the Silber Law Group, we have 25 years of experience. We fight every day for the rights of those dealing with car accidents in Maryland. Contact us today to discuss your case. Car crash accidents cause injury and death of hundreds to thousands of people every year in Maryland. Every day passengers in vehicles, drivers and even pedestrians hit by cars have life threatening traumas, often without any fault of their own. If you have experienced such a case, you should contact an experienced car accident attorney in Maryland. 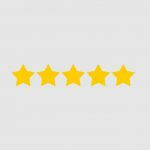 Hiring a Maryland Automobile Collision attorney from The Silber Law Group is the right option to get legal help without any hassle and to ensure you are protected and get what you deserve. 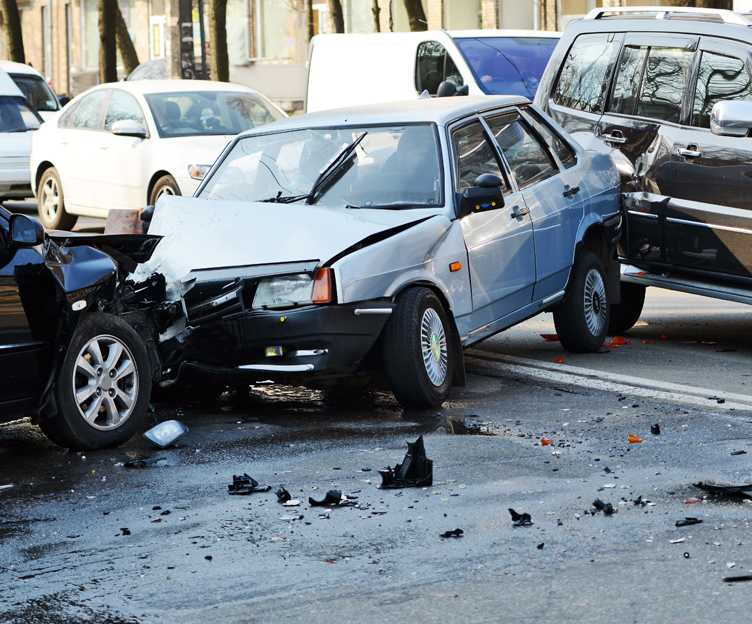 If you’re involved in a car accident, you’re entitled to receive compensation for injuries. Contacting the experienced Maryland car accident attorney as soon as possible after the accident is very important to get the maximum benefit. Dealing with injuries or wrongful death resulting from a car crash or accident require an expert Maryland automobile collision attorney who can negotiate with insurance companies and who has a qualified background with car accident is mandatory to ensure you are protected. 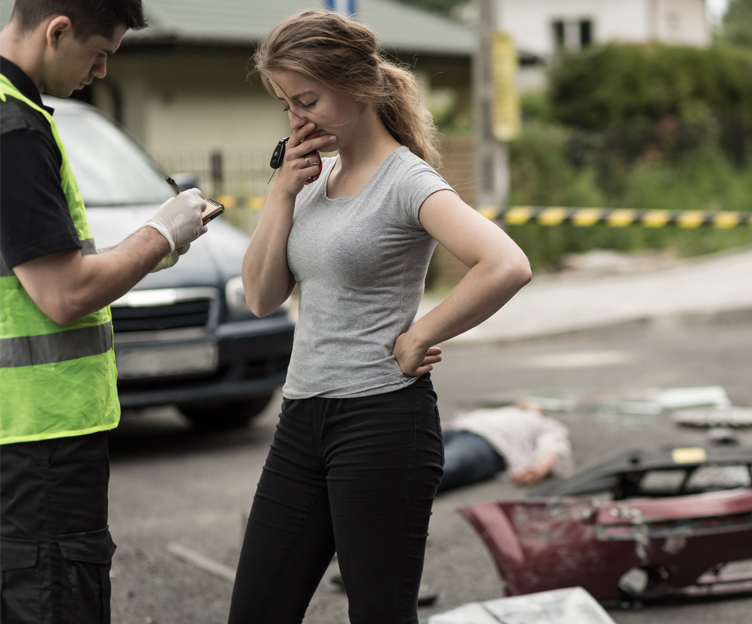 If you have experienced a automobile collision in Maryland, it is critical that you immediately speak with an experienced Maryland automobile claims attorney to begin investigating your case. At The Silber Law Group we are available to help protect you. Contact The Silber Law Group, who will fight to get you what you deserve. We will work hard to see results in your case. It is important that your Maryland car crash lawyer understands the nuances of a state’s legal protocol to get an insight of that case. The sooner you contact your car accident lawyer at the Silber Law Group , the sooner our lawyers will start procedures to recover your damages and loss and get you what you deserve. You need a Maryland car accident attorney that will stand up and fight for you when you’ve been involved in a car accident.